President Donald Trump’s surprise trip to Iraq to visit US troops fell short among some political commentators, including one of the most highly decorated officers in the US Army. McCaffrey said what was supposed to be a morale-boosting visit between troops and the commander-in-chief, became a political affair instead. McCaffrey also quoted a line from the sitcom “Seinfeld” in response to Trump’s false claim that US troops received their first pay raise “in more than 10 years” under his administration. 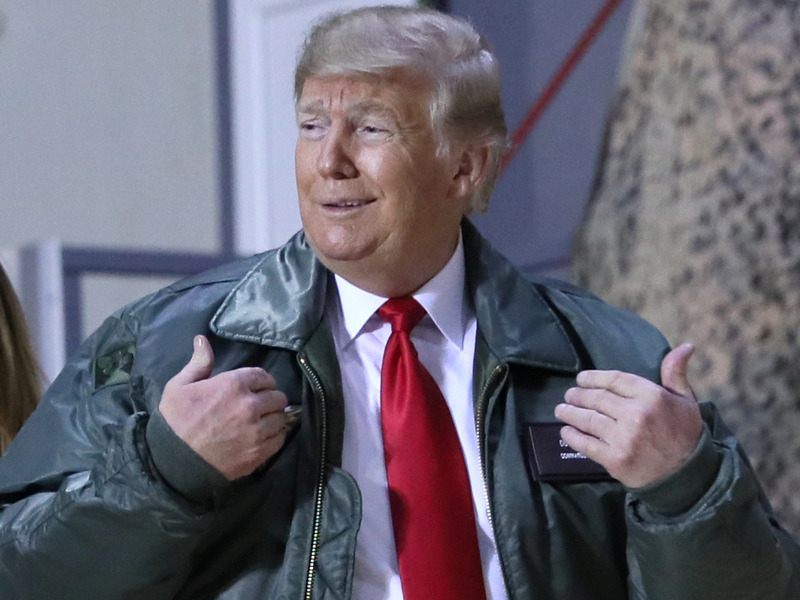 President Donald Trump’s surprise trip to Iraq to visit US troops, his first combat-zone visit as president, fell short among some political commentators, including one of the most highly decorated officers in the US Army.